• Great news for fans of Tasmanian songstress Asta to kick off your midweek serve of The Purge. The songstress, who released her long-awaited debut EP just last week, has delivered the latest single from it, ‘Doin’ What You Want’. “It’s about never giving up. It’s about acceptance also and being the person you were born to be, never being afraid of your identity and sexuality because they are what make us who we are. Screw judgment and fear, just keep doing what you’re doing, the universe has got your back.” The single (and the ‘Shine’ EP it’s lifted from) are out now. • The countdown to the Justin Bieber tour is on and the Canadian superstar’s support act, Brisbane’s Sheppard, are gearing up. With less than two weeks before the ‘Purpose’ tour hits NIB Stadium in Perth, the band has uploaded a cover version of Justin’s DJ Snake collaboration ‘Let Me Love You’. Check it out HERE. • Universal Music has confirmed that Take That will release their new album ‘Wonderland’ in Australia on March 24. The three piece outfit (Gary Barlow, Howard Donald and Mark Owen) have already dropped lead single ‘Giants’ from the LP, which will be made available in both standard and deluxe versions. 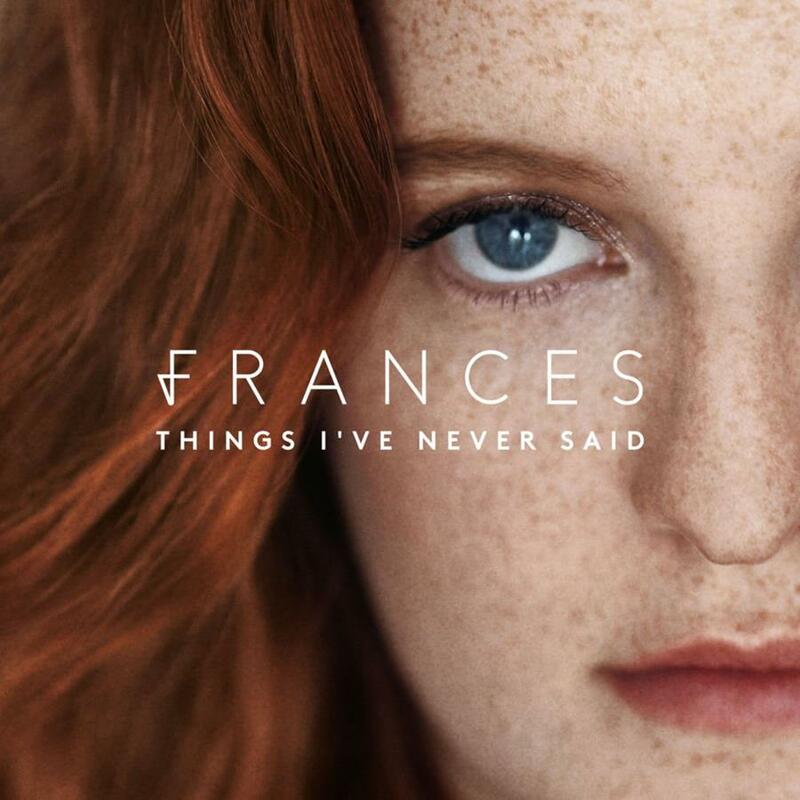 • Also from the UK is up and coming songstress Frances, who’s certainly got those in the business talking with her vocals and growing catalogue of songs. She’s worked with Greg Kurstin, Jimmy Napes and Howard Lawrence on her debut album ‘Things I’ve Never Said’, which has been confirmed for an Australian release on March 17. Latest single ‘No Matter’ is available now. • Also on the rise are Brisbane outfit Vancouver Sleep Clinic, who’ve confirmed the release of their debut album in early April. Crafted over two years, ‘Revival’ came to life with the help of LA-based producer Al Shux, who’s previously worked with the likes of Alicia Keys and Lana Del Rey. According to frontman Tim Bettinson, think R&B, hip hop and “big statements” in preparedness for the LP’s release on April 07. • Martin Garrix will be on our shores next month for a very special headline gig at Pacha in Sydney. The Dutch EDM god will be in the country supporting Justin Bieber on his national tour (along with Sheppard), but will take the chance to play the one-off Sydney gig at The Ivy on March 11. Tickets are on sale now. 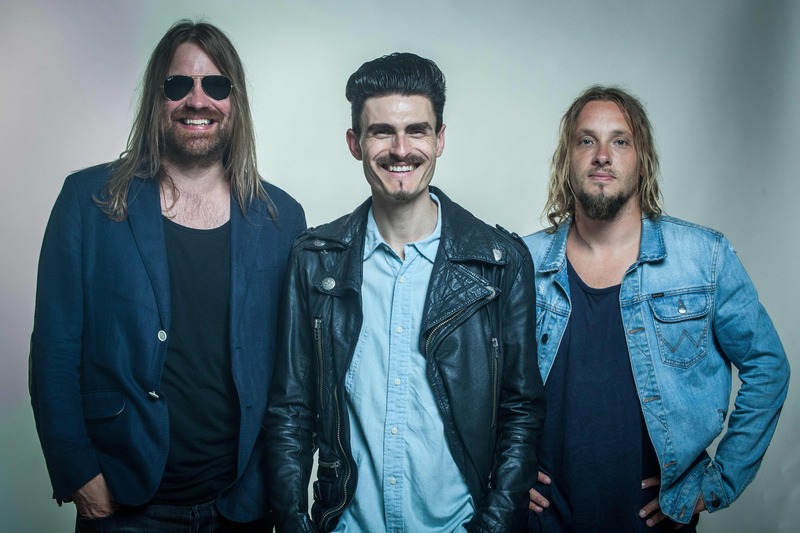 • Thirsty Merc are preparing themselves for an “extended break”. But before they do, they’re playing one last run of shows as part of their ‘Shifting Gears’ tour. The band, which celebrates its 15th anniversary this month, kick off the new run of shows at Friends Restaurant in Perth on Wednesday February 22. Other dates are locked in for Hillarys, North Perth, Cronulla, Rooty Hill, South Morang, Doncaster, Chelsea Heights, Hobart, Winton, Hornsby, Wyong and Newcastle right through to the start of April. Tickets for all are on sale now. • And Aussie favourites Dragon will be back on the road this year on their ‘Countdown : Oz Chartbusters’ tour. The band will be playing not only their own massive smash hits, but a collection of favourites from the Aussie songbook, including John Paul Young’s ‘Yesterday’s Hero’, The Swingers’ ‘Counting The Beat’ and AC/DC’s ‘Long Way To The Top’. They’re playing Thirroul, Church Point, St Clair, Mingara, Eastwood, Rouse Hill, Wagga Wagga, Albury, Goulburn, Albion Park, Newcastle, Canterbury, Dee Why, Wentworthville, Taren Point, Moorabbin, Hornsby, Hervey Bay, Tweed Heads, North Sydney, Castle Hill, Brisbane, Noosaville, Campbelltown and Towradgi in dates stretching from early April to the end of October. Tickets are on sale now via www.dragononline.com.au.